Muffins are a tasty treat and a good snack on the go. 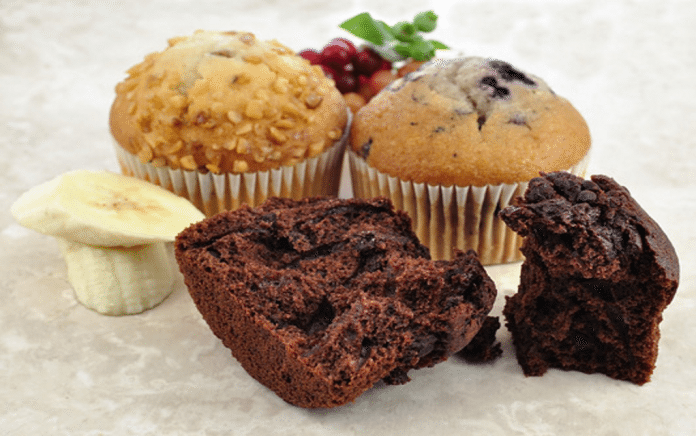 Decadent little morsels, muffins are often seen as a healthier alternative to sweet snacks but are usually not the healthiest options. All the same, if they’re consumed in moderation there’s nothing wrong with a muffin now and then. There are a multitude of muffin recipes but many can be hit or miss. So how do you narrow down the tastiest and most successful recipes? We’ve collected five recipes that we found to be the tastiest and have compiled them below. See if you find anything that tickles your fancy! A tender and light muffin with a crunchy, textured topping and a nice kick from the allspice in the batter, this muffin is cozy perfection for a chill fall day with a good book. 1. Preheat oven to 375 degrees F and grease the muffin pan or line with paper cups. Place the muffin pan on a baking sheet. 2. To make the streusel topping, put the flour, brown sugar, and allspice in a small bowl and whisk to combine. Add the bits of cold butter and toss, pinching the mixture between your fingers, until you have small crumbs. Set aside in the refrigerator. 3. To make the muffins, whisk together the flour, granulated sugar, allspice, baking powder, and salt in a large bowl. Stir in the brown sugar, making certain there are no lumps. In another bowl, whisk together the melted butter, eggs, milk and vanilla extract until well combined. Pour the liquid ingredients over the dry ingredients and gently stir to blend. You will find that the batter is lumpy but that is how it should be. 4. Divide the batter evenly among the muffin cups and sprinkle streusel over each muffin, and then use your fingertips to gently press the crumbs into the batter. 5. 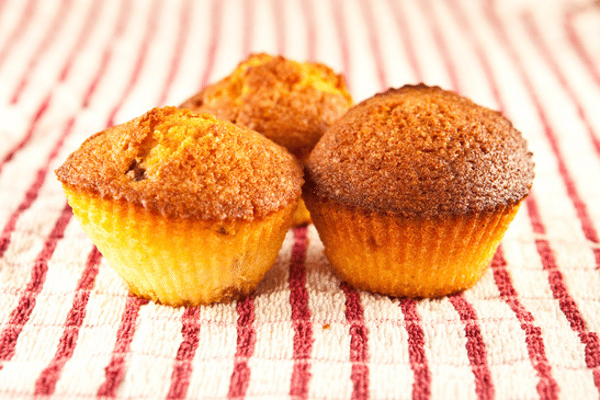 Bake for 20 minutes, or until the tops are golden and a toothpick inserted into the center of the muffins comes out clean. Transfer the pan to a wire rack and cool for 5 minutes before carefully removing each muffin. Cool completely on the wire rack.